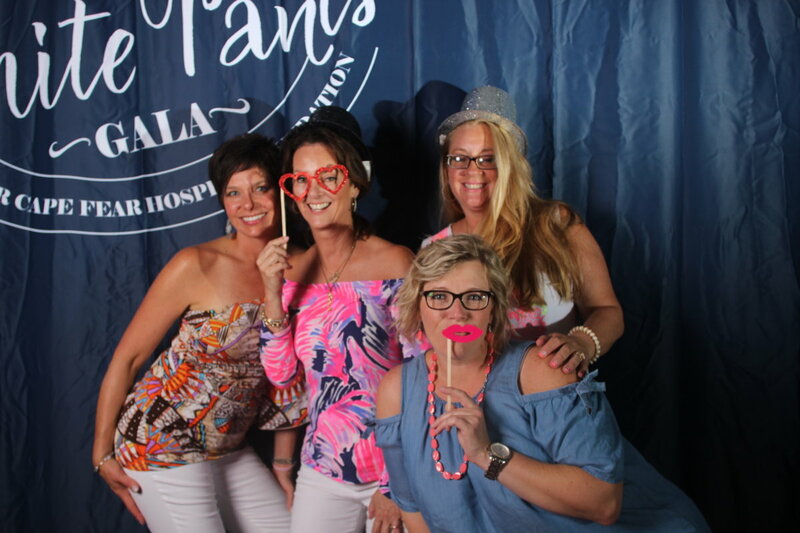 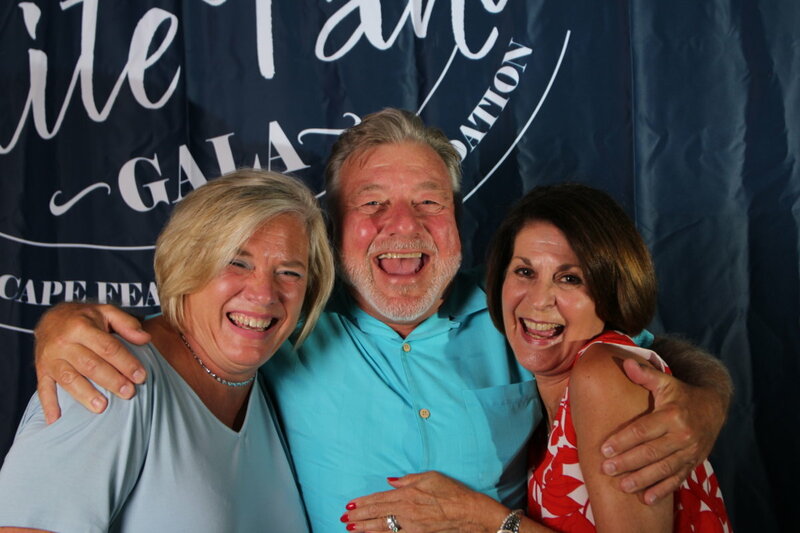 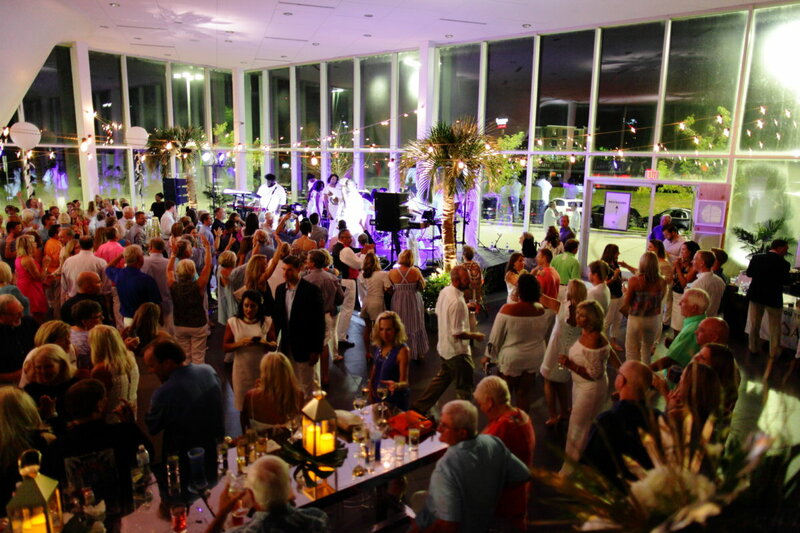 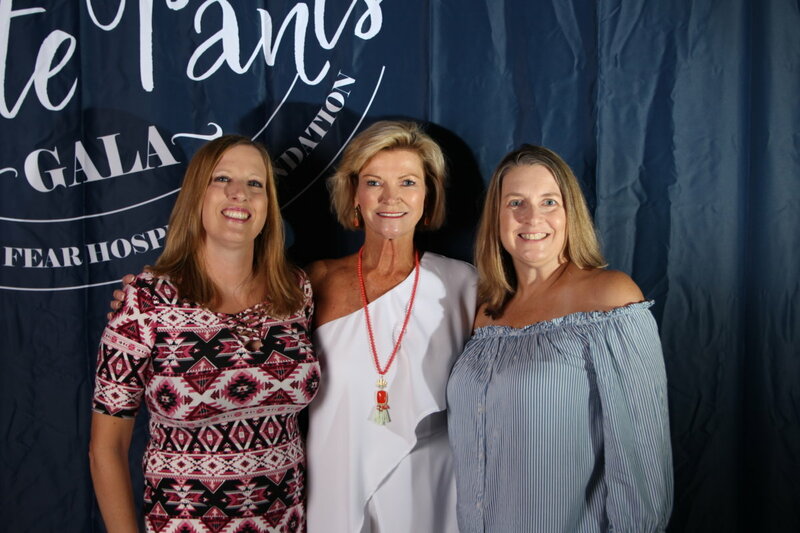 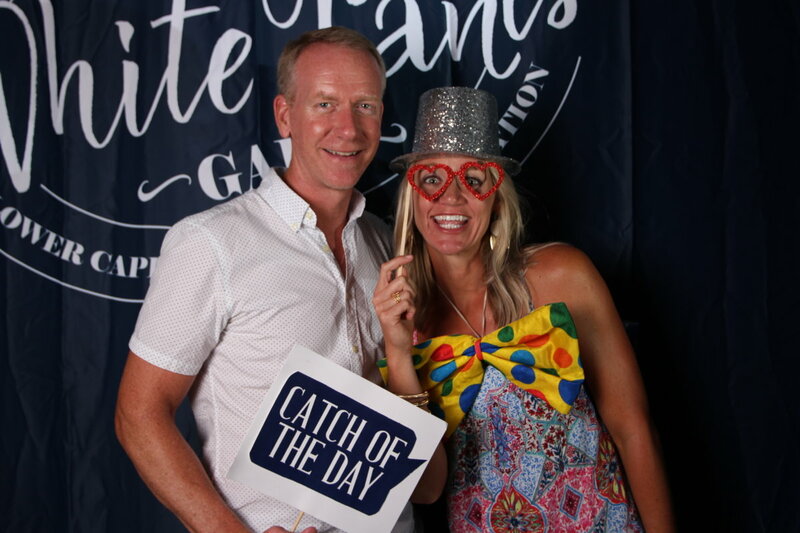 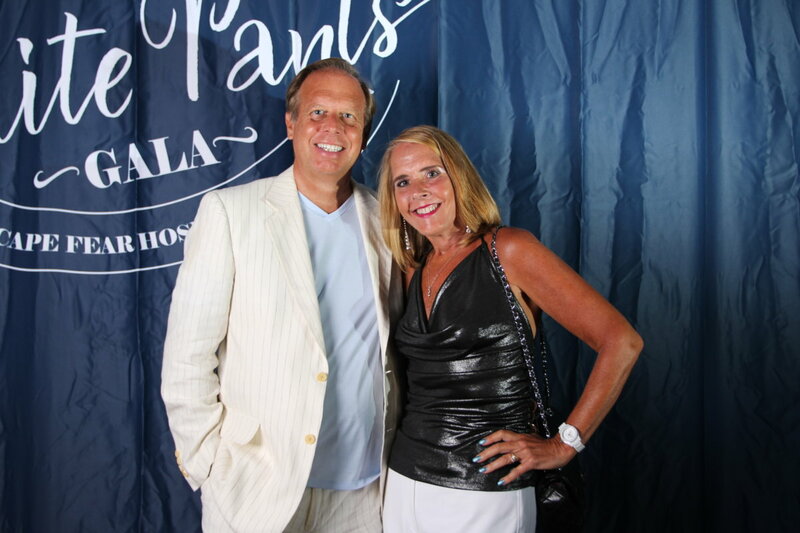 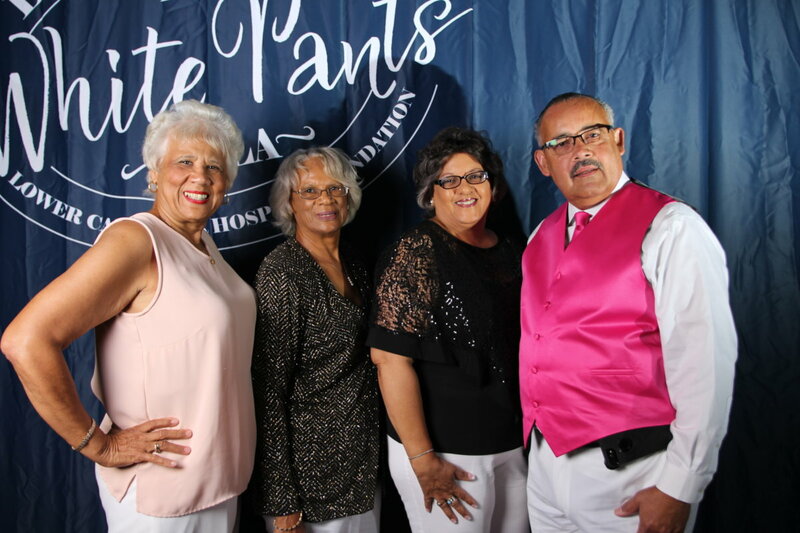 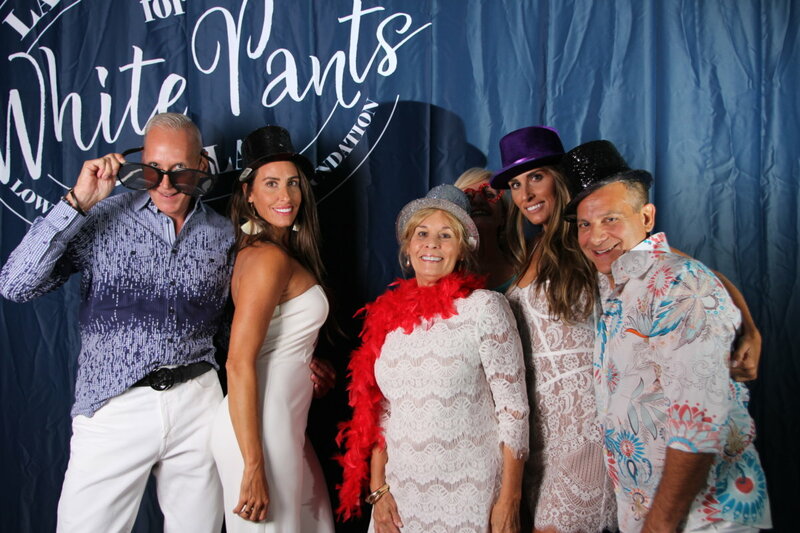 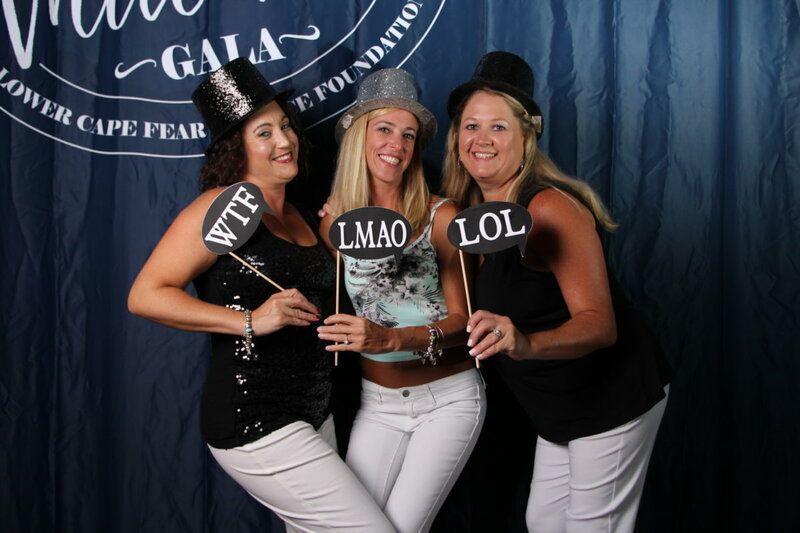 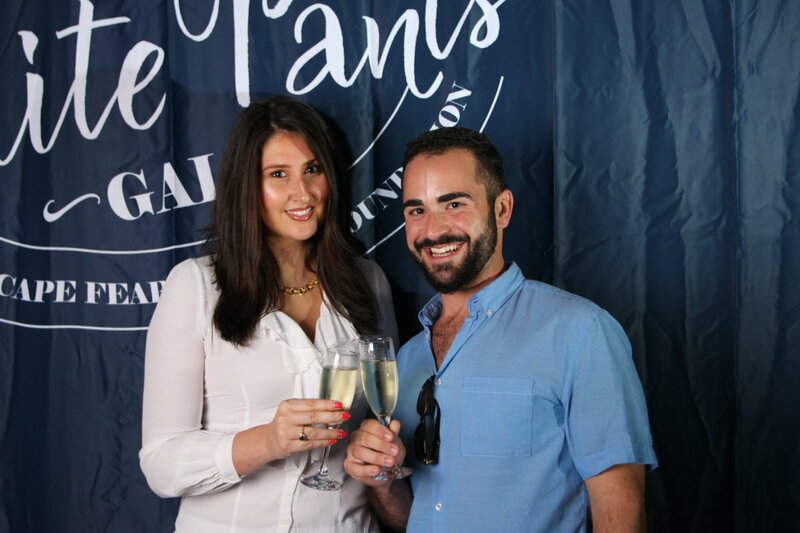 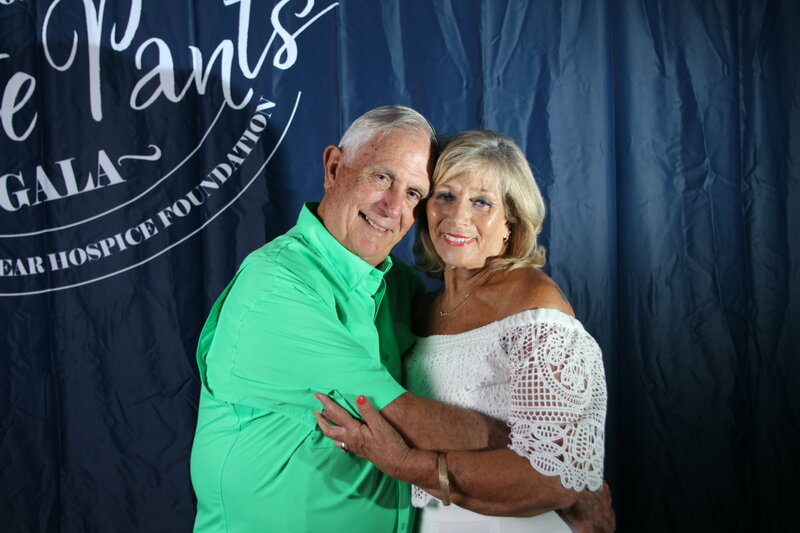 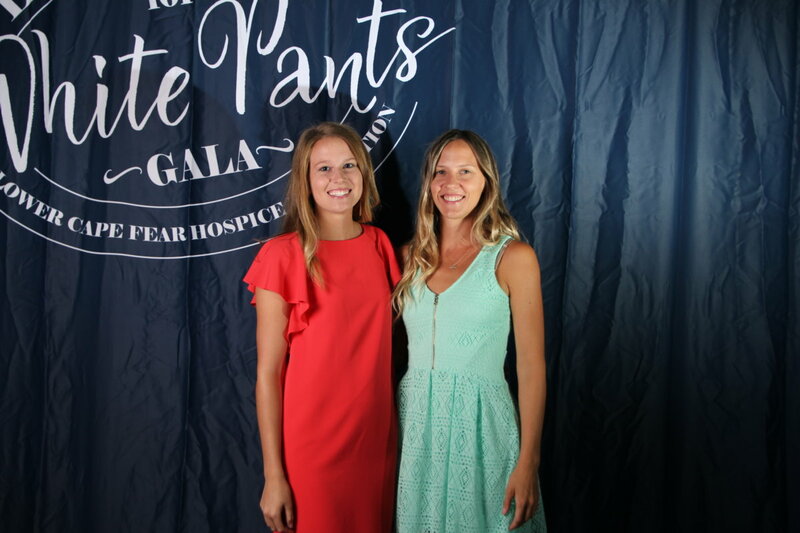 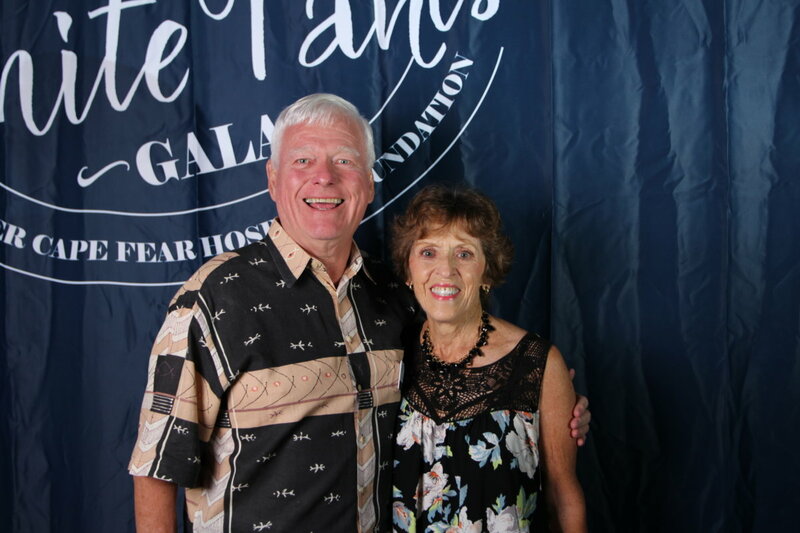 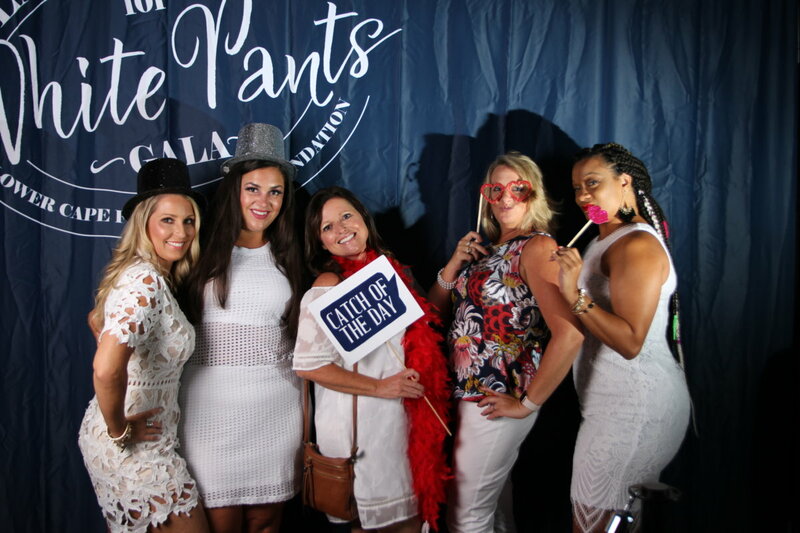 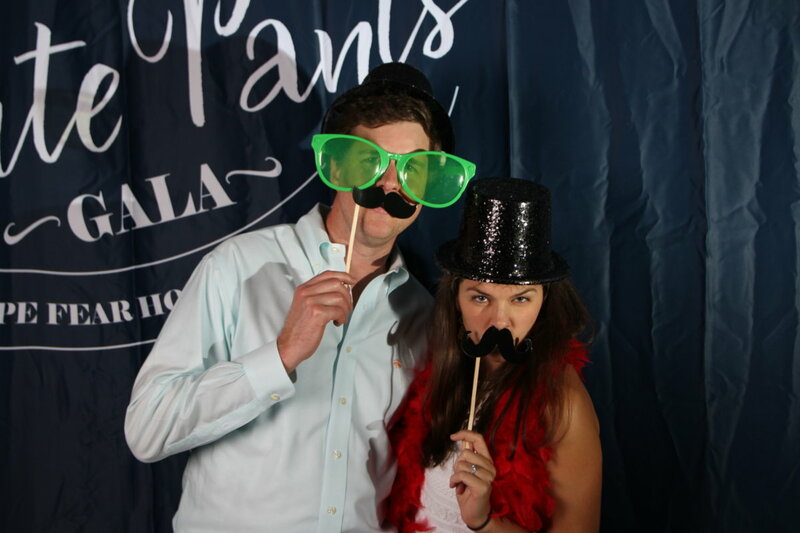 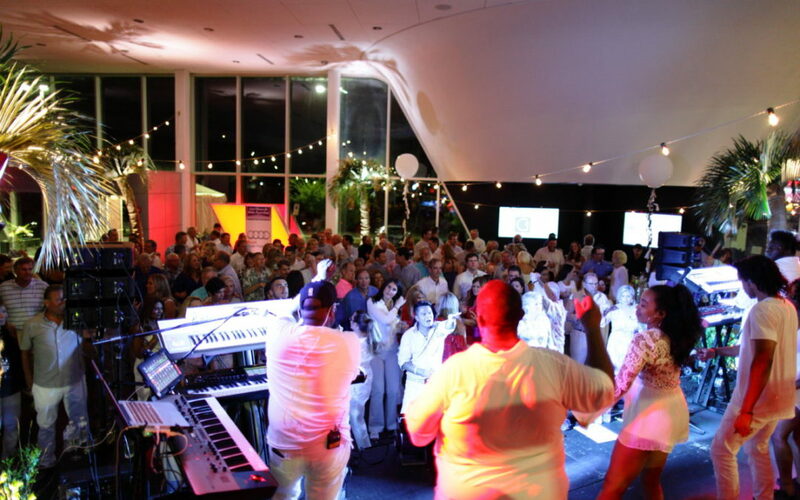 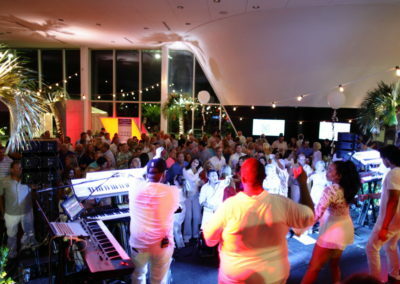 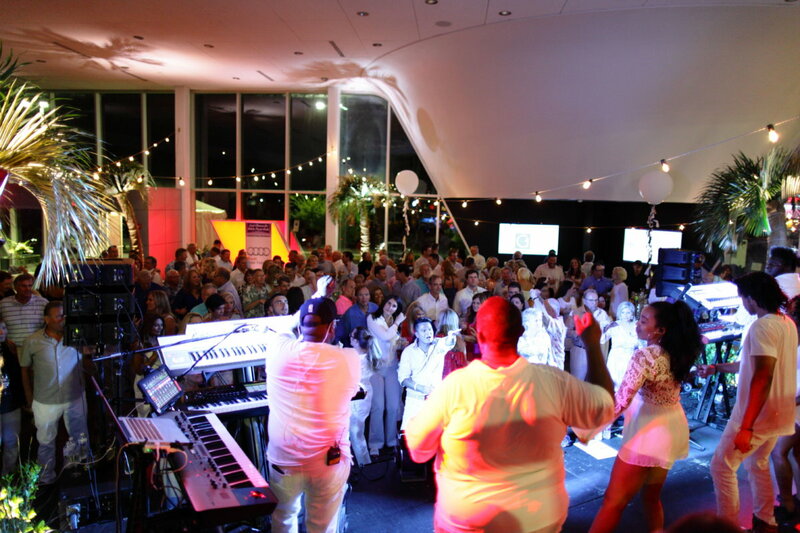 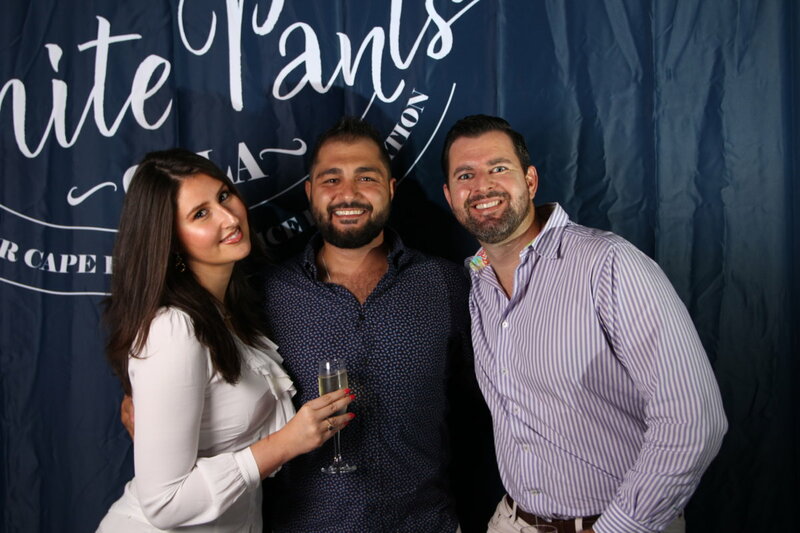 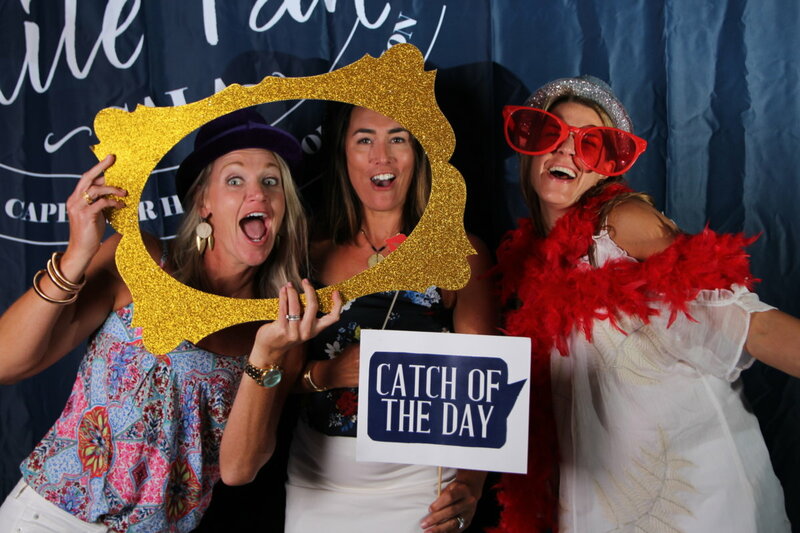 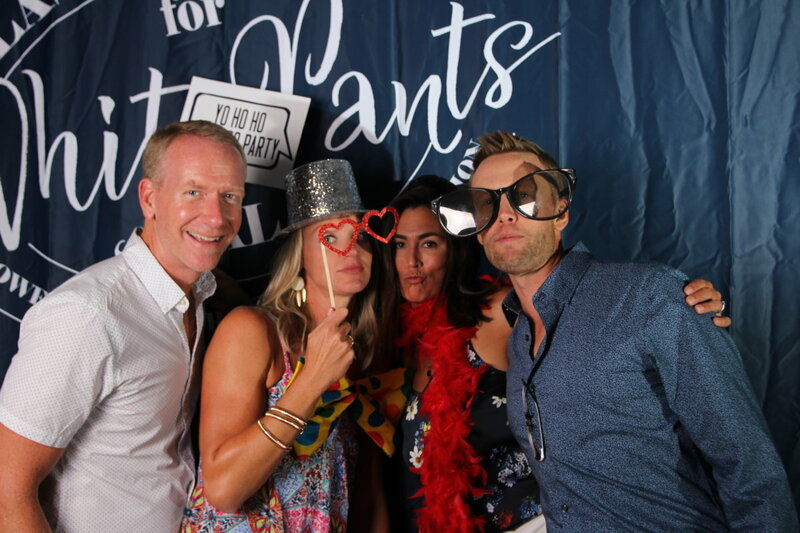 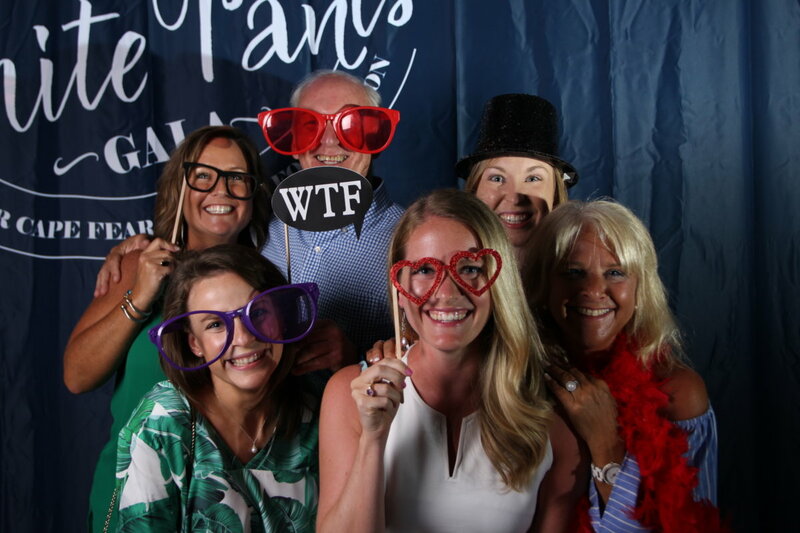 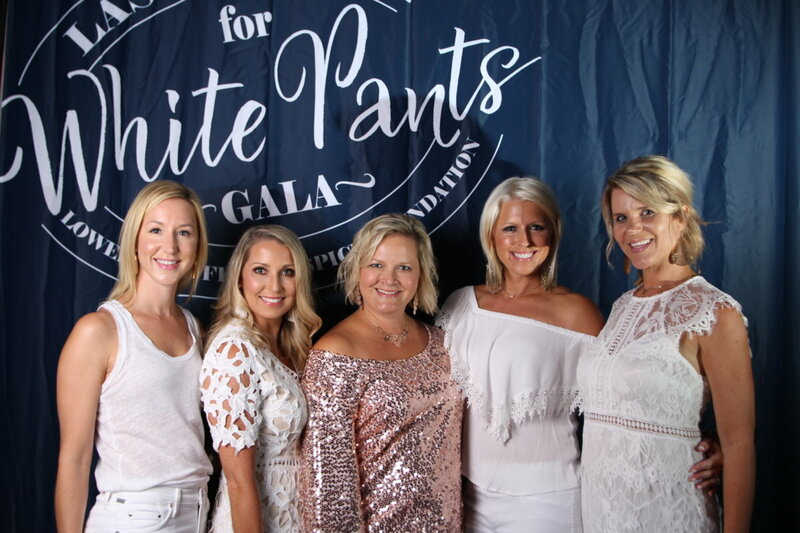 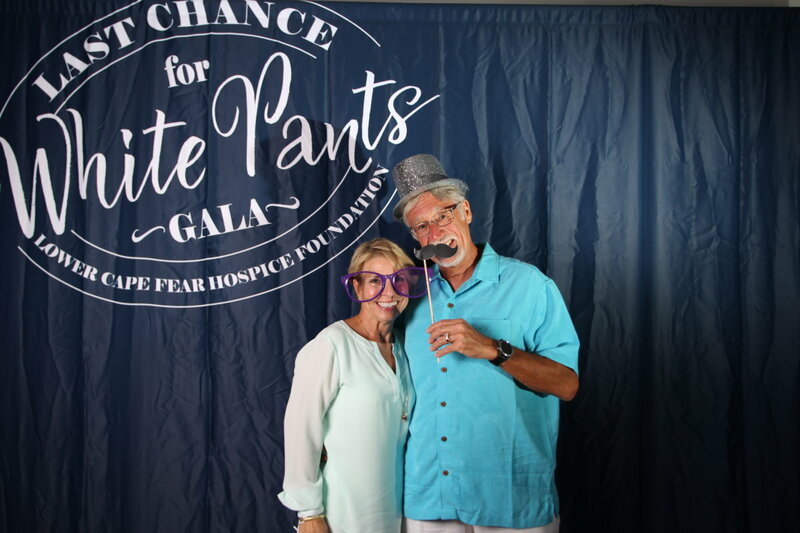 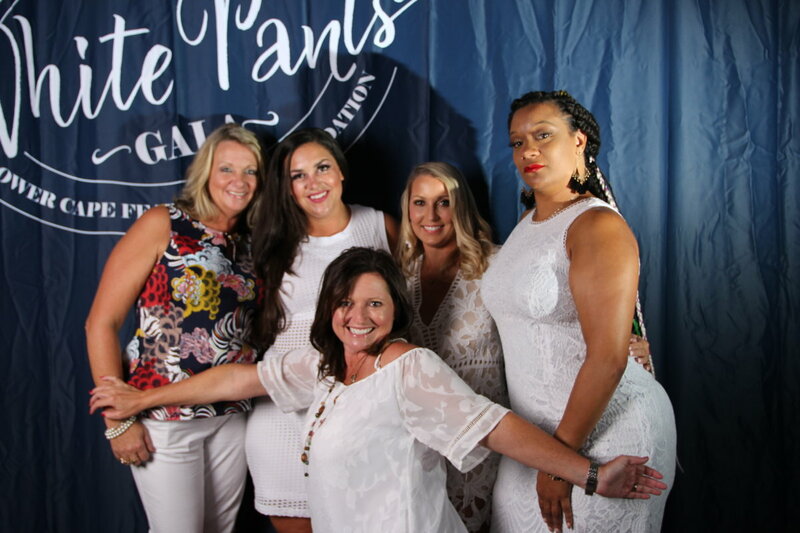 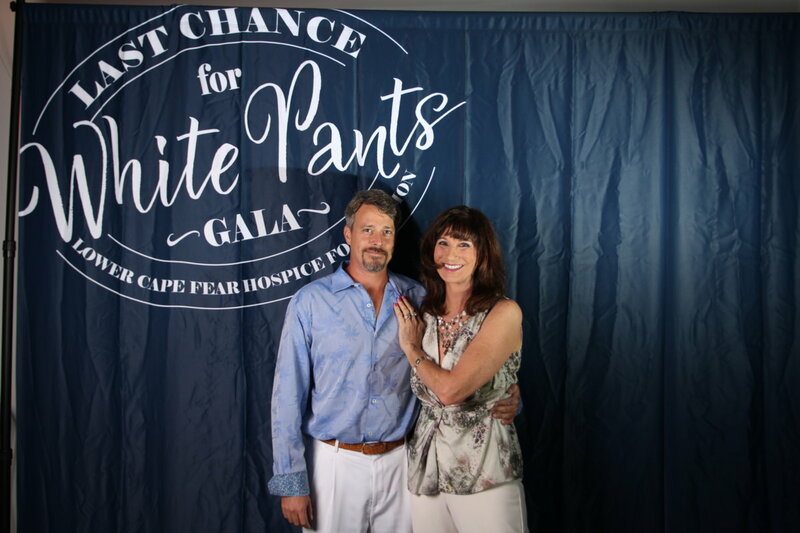 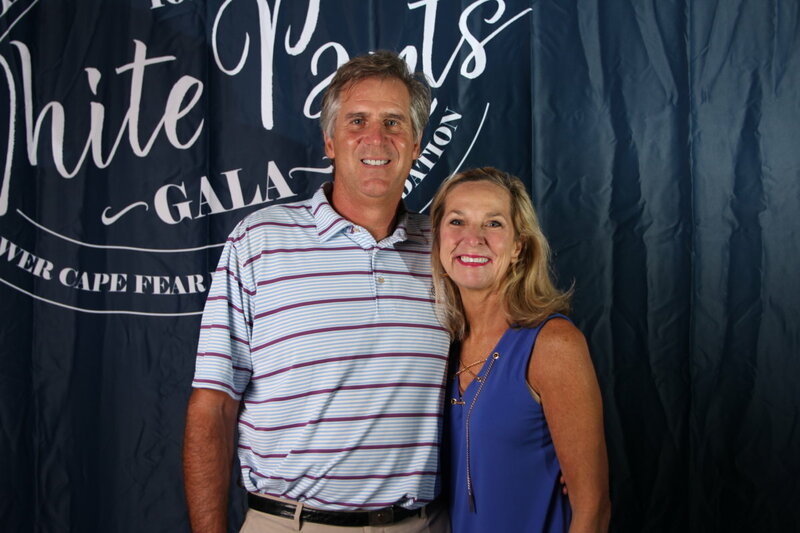 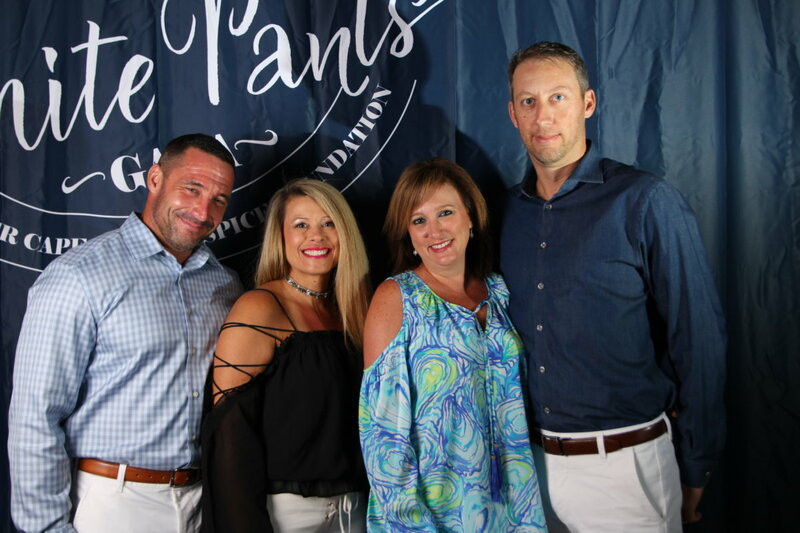 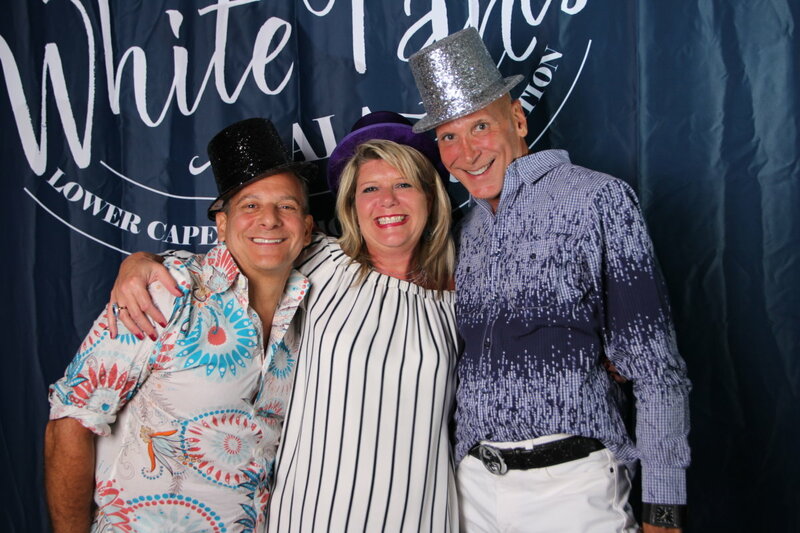 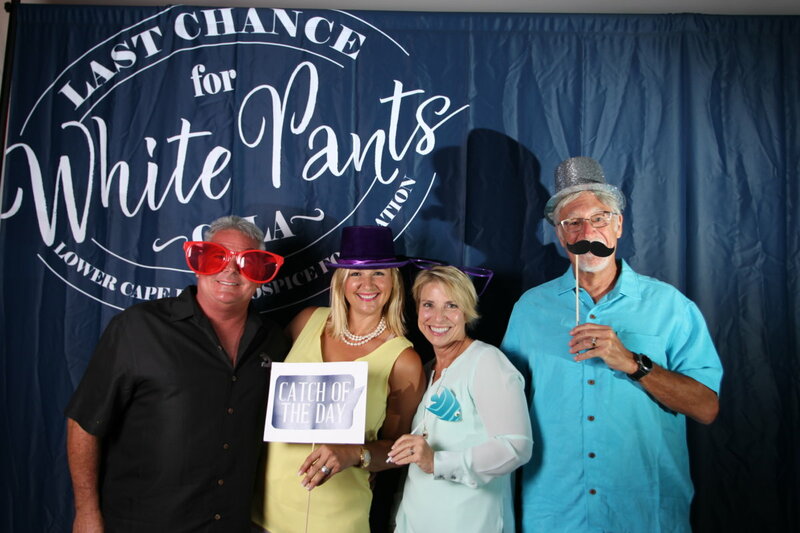 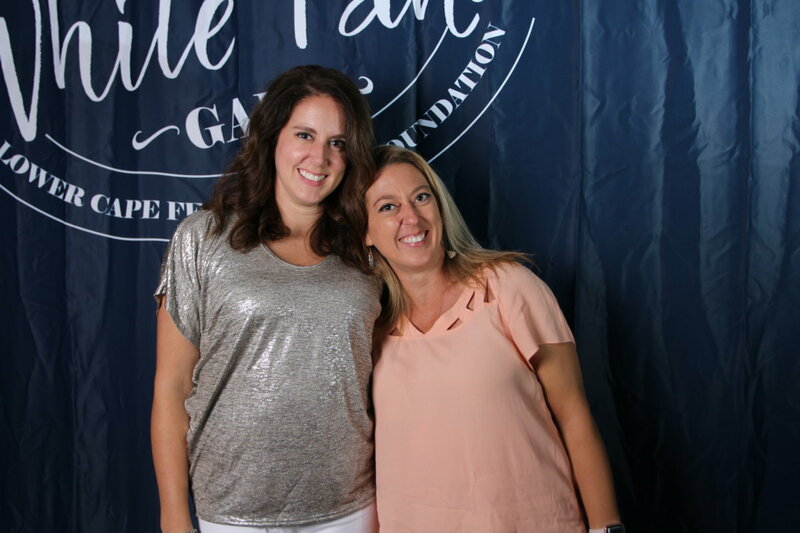 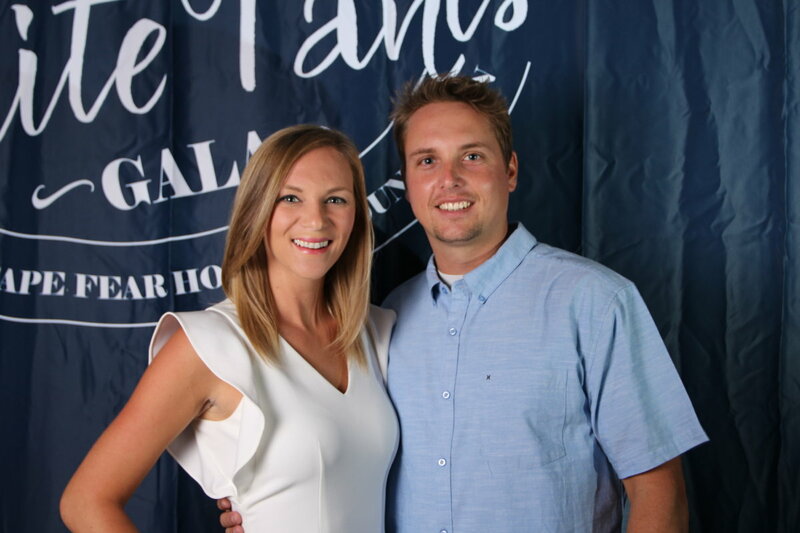 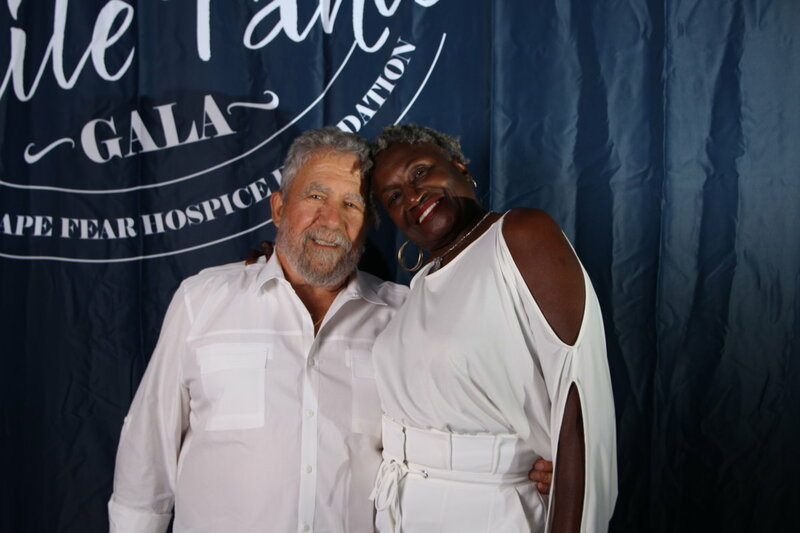 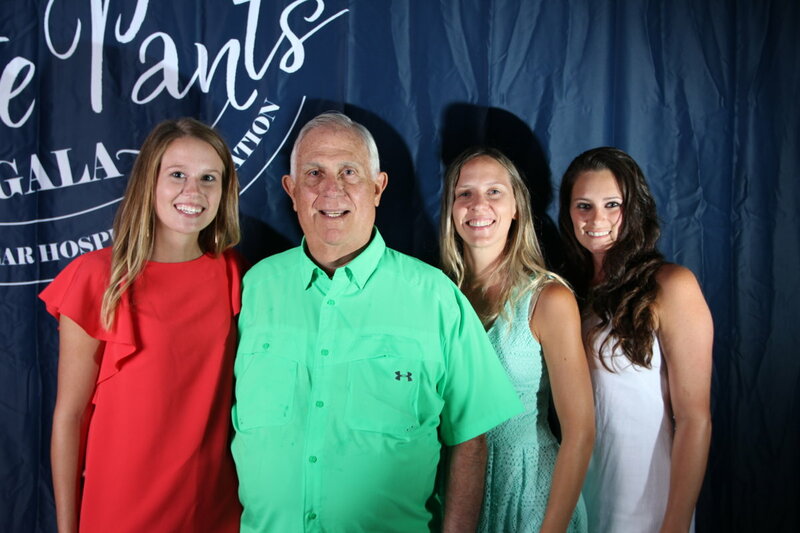 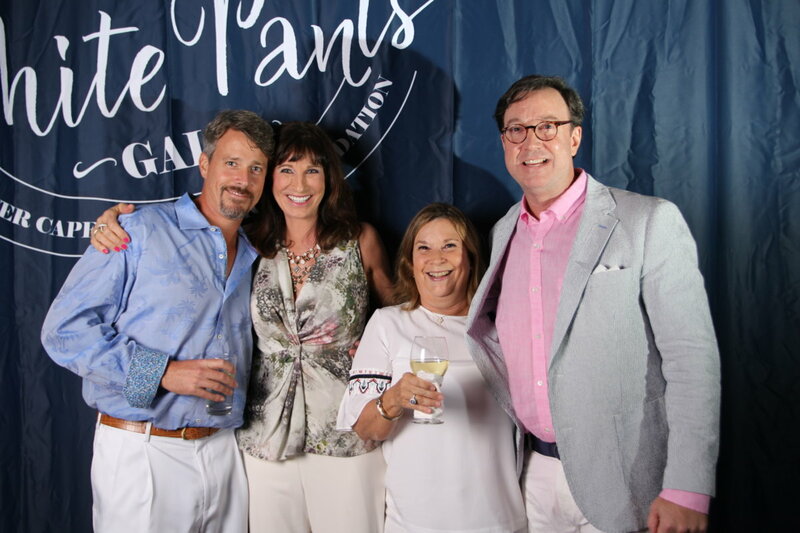 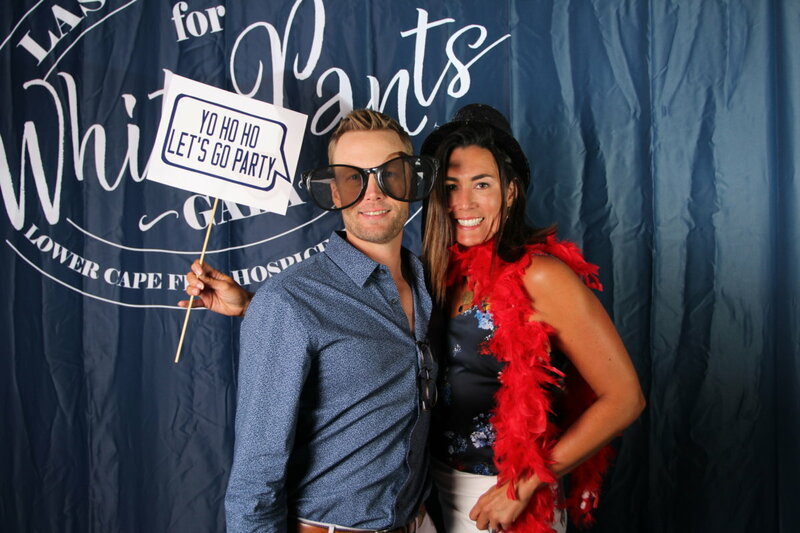 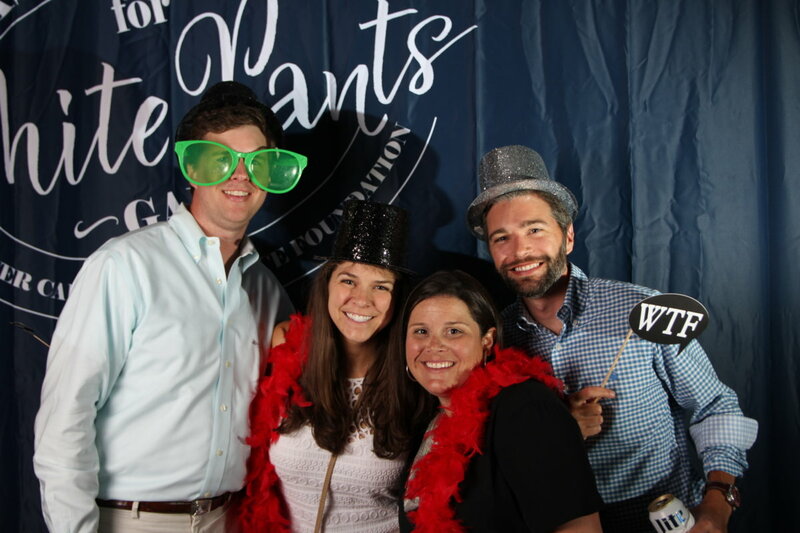 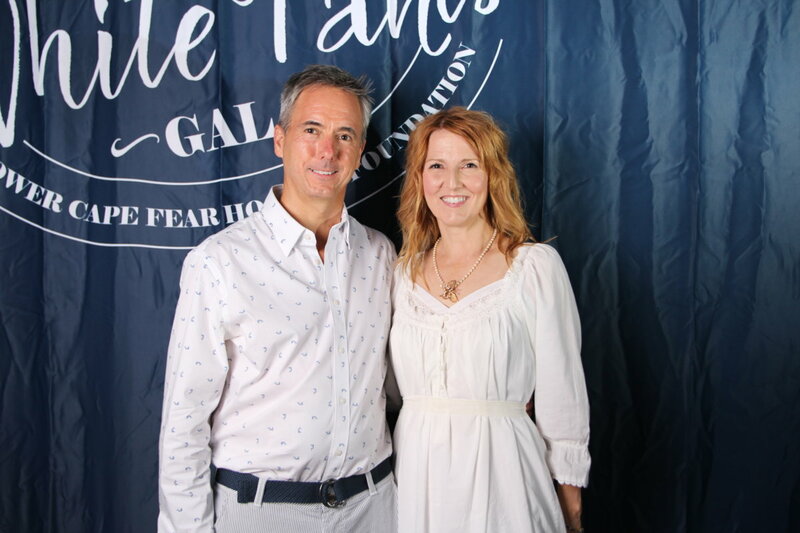 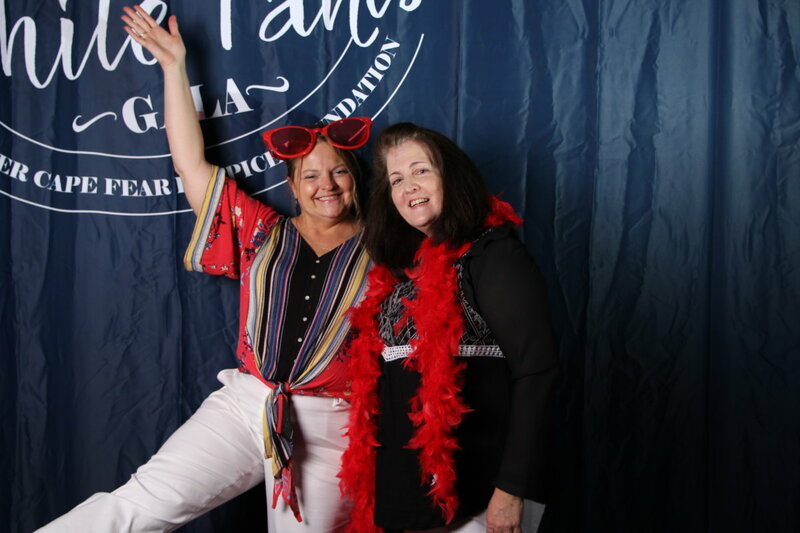 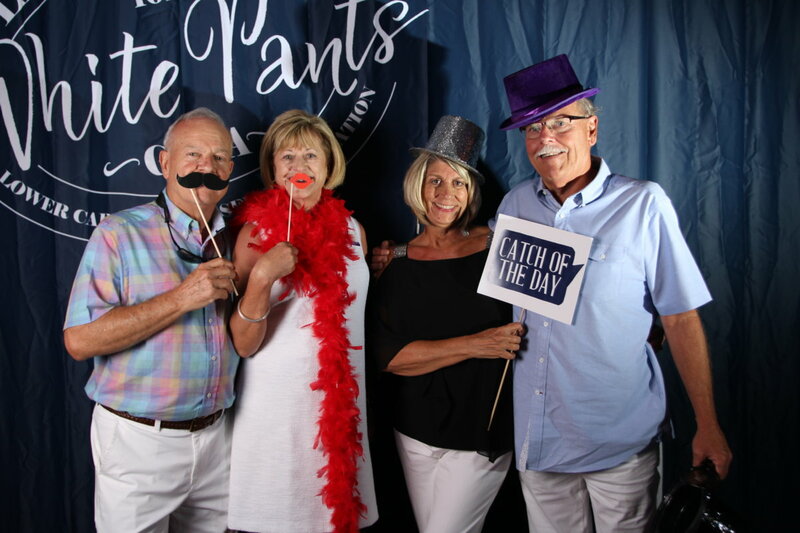 We had the honor to host another White Pants Gala benefitting the Lower Cape Fear Hospice. 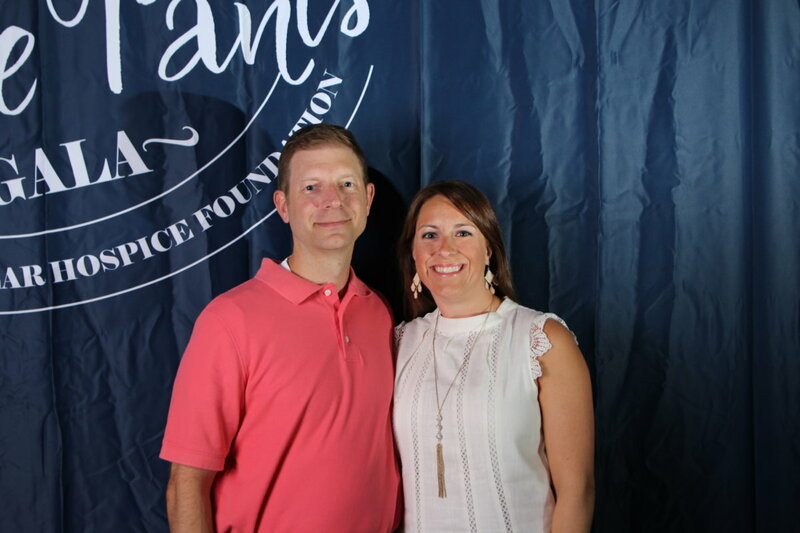 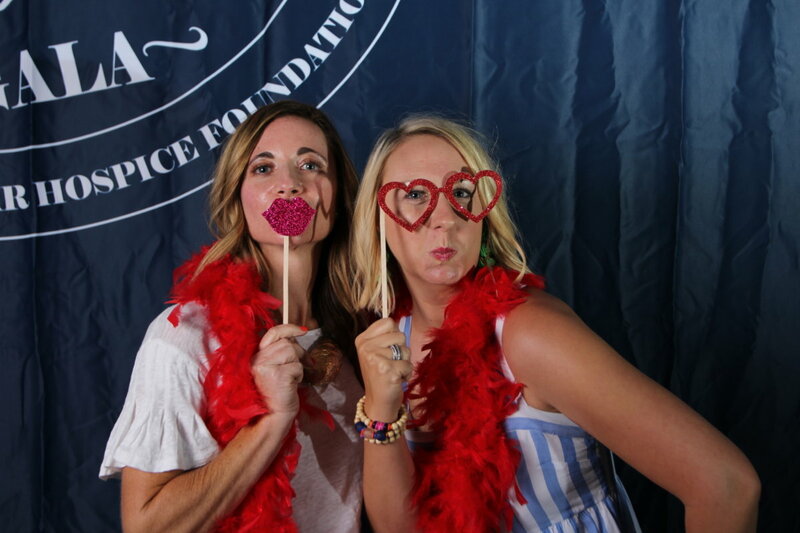 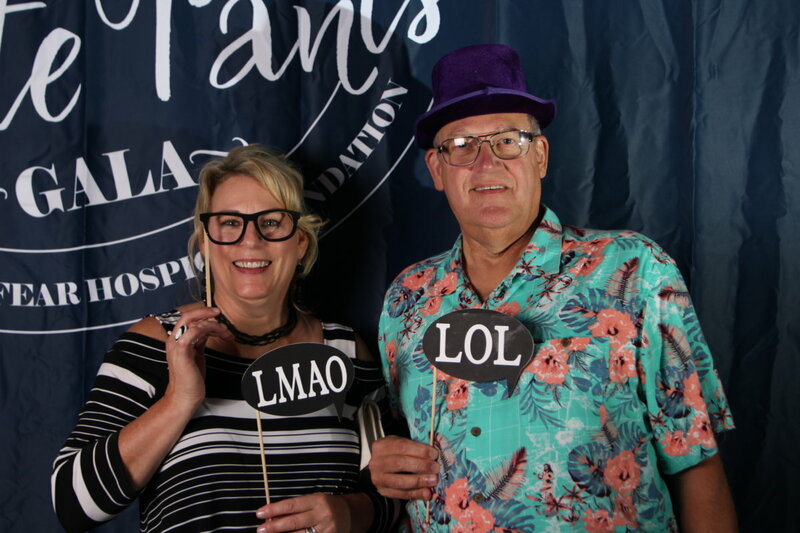 Money and awareness was raised for Hospice and their organization put on an incredibly well organized and efficient event. 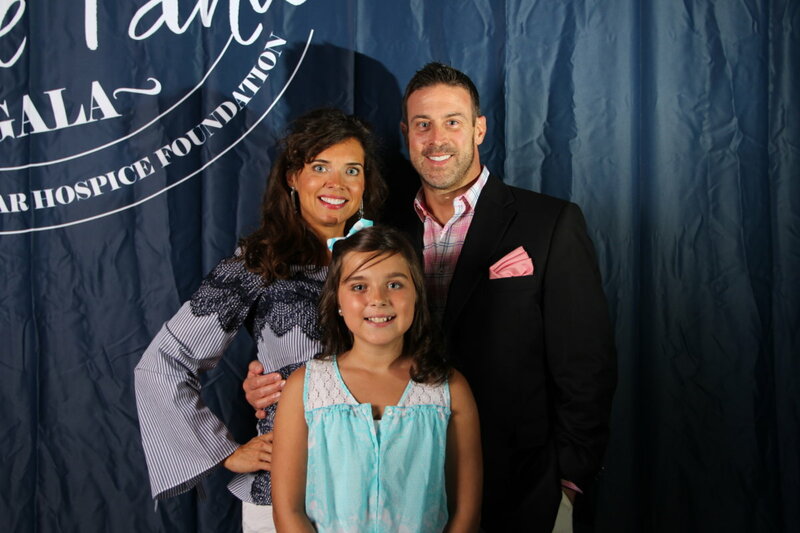 We are proud to help this wonderful organization and are hopeful we can continue to do so in the coming years. 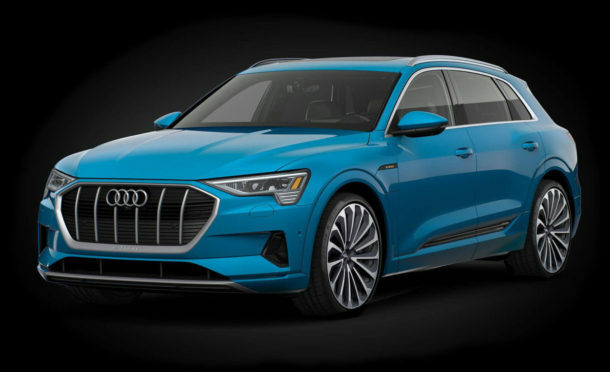 Secure your place in line for your made-to-order 2019 Audi e-tron® SUV. 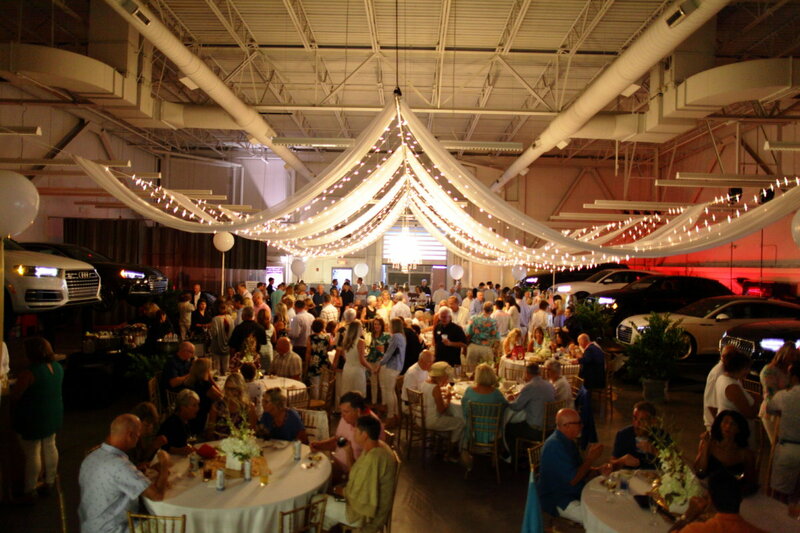 Deliveries scheduled to begin in Spring 2019 at Audi Cape Fear in Wilmington, NC.